If you’re remodeling your kitchen or trying to update its look, you may be in the market for trendy new appliances. Upgraded appliances can change the way you see your kitchen and make it feel like a more modern space. They can also make your experience in the kitchen more enjoyable. It’s a lot more fun to cook and bake using appliances that are high-quality and perform the way you expect them to. The problem is, usually, new appliances are expensive and not everyone has the budget to pay top price. If you can find the best prices on appliances, you could have your dream kitchen without the usual expense. There are a few smart shopping strategies that can help you stay within your budget, and still get the upgraded kitchen experience you’re after. Below, we’ve compiled a few tips that can help you. Read on to learn more. Sometimes, finding the best prices on appliances is a balancing act. You may have to weigh what features you really need against how much you’re willing to spend. For example, after new models roll out, the previous year’s version of the same appliance often goes on sale or the price drops permanently. If you’re trying to stay within specific budget, buying that older (and less expensive) version could be the best option for you. You may miss out on some of the newest bells and whistles, but you’ll be getting a high-quality product at a great price. You can probably find some appliances on sale any time of the year, but there are specific holidays when prices are known to drop. Black Friday, Labor Day, and Memorial Day are all popular times of year to shop for appliances on sale. As these holidays are approaching, evaluate the state of your appliances to determine if any will need to be upgraded or replaced within a few months. It’s better to replace products for a cheaper price before they stop working entirely than to have to replace it immediately regardless of the cost. One of the best ways to save money on appliances is to repair the ones you currently have rather than replacing them with something brand new. Not only will it be less expensive, but it will also extend the life of the products you already love. A lot of us develop emotional attachments to our appliances. We get used to the way they work and the features they offer and don’t actually want to upgrade to the latest version. If you’re interested in learning more about other benefits of appliance repair, read more here. Ready to Find the Best Prices on Appliances? Even if you’re working within a budget, you can still upgrade or extend the life of your kitchen appliances. The better a product works, the happier you’ll be to use it and the better your overall daily cooking experience will be. 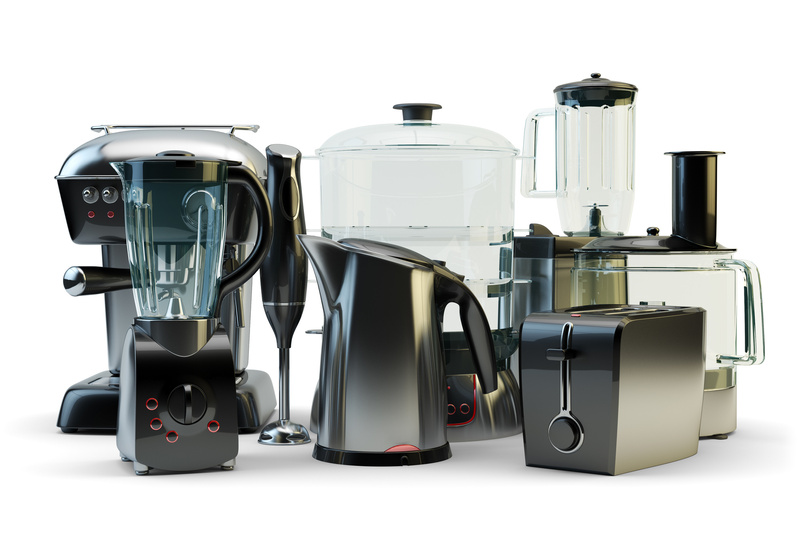 For more information on shopping for appliances or improving your home, please feel free to contact us at any time.